Natalie Anderson loved to play music - except there was one problem. The written music kept jumping around on the page. It was just one symptom of her functional vision problem, and it led her to The Vision Therapy Center. This is the first in an ongoing series of posts in which we’ll follow a patient through vision therapy. In this first post, we describe Madilyn’s vision problem, and the immediate impact some corrective measures have had on her life. Life was incredibly frustrating for 9-year-old Julia Feit and her mother Laura. Julia had been struggling in school, especially with reading, and nothing seemed to help. 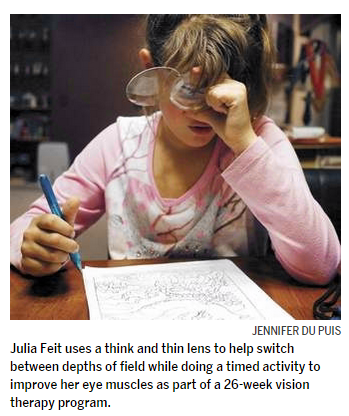 But as it turned out, Julia didn’t have a learning problem - she had a vision problem. Meet Nicholas. In second grade, he was spending 2-3 hours on homework. 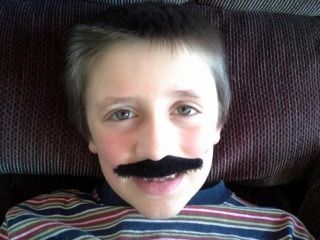 But surprisingly enough to his mother, it wasn’t a case of too much homework - it was convergence insufficiency. 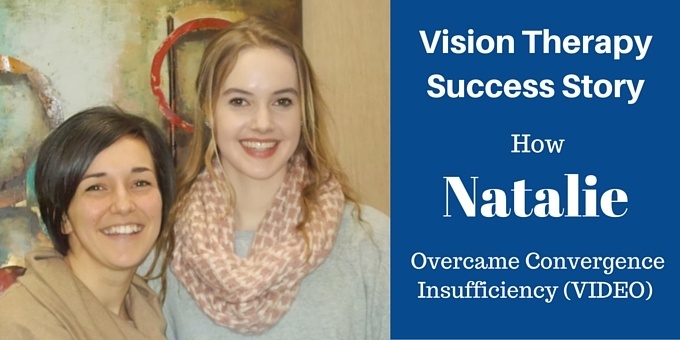 In this success story video, she describes her son’s incredible turnaround as a result of vision therapy. 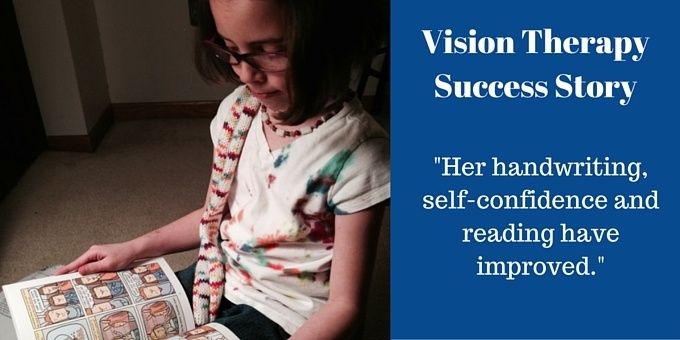 A success story from Angela, a client of The Vision Therapy Center. 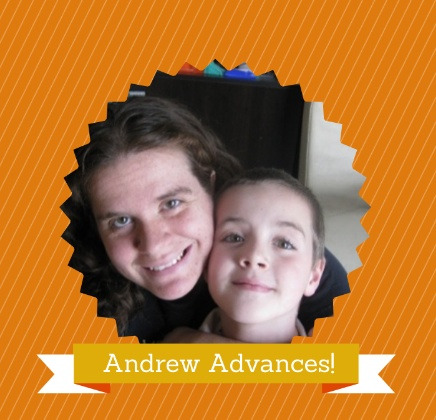 Her son Andrew suffered from a convergence insufficiency. Lisa Livieri was at the end of her rope. She was receiving daily calls about her son Brent’s behavior issues. She was also frustrated as her son struggled in school. 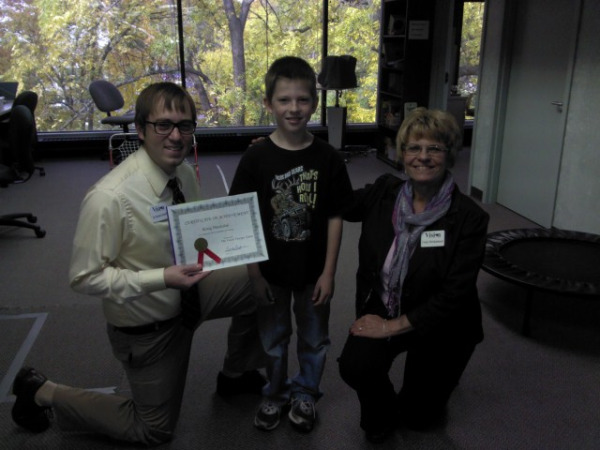 In this latest Vision Therapy Success Story, she describes how vision therapy has helped Brent make a remarkable transformation. Parents always want their kids to become quick studies at their schoolwork. 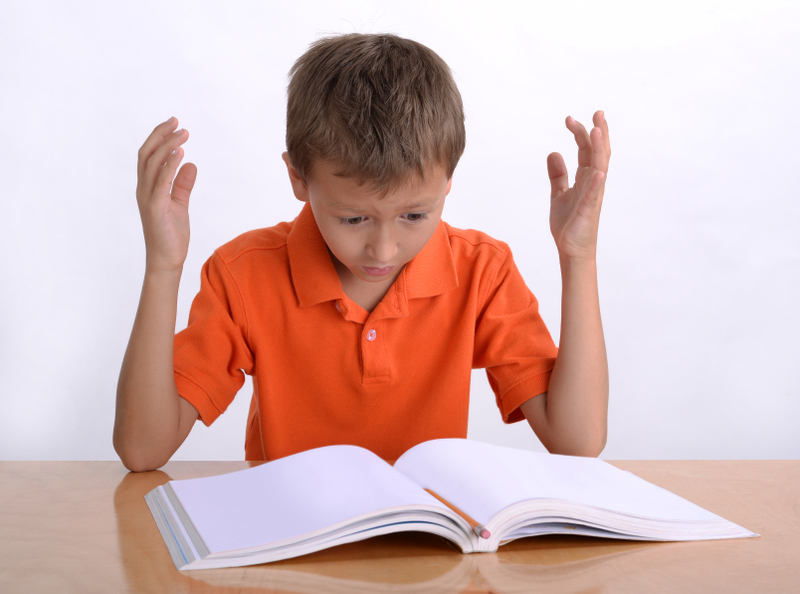 But when home schooling mom Sandra Mackulak found her son Kraig struggling to read and unable to remember his numbers, she knew something significant was wrong.